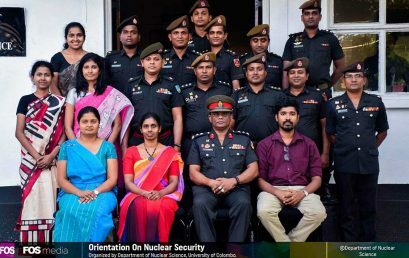 The Inauguration ceremony of the Orientation Programme for new entrants (2018/2019) to the Faculty of Arts, was held on 07th February 2019. 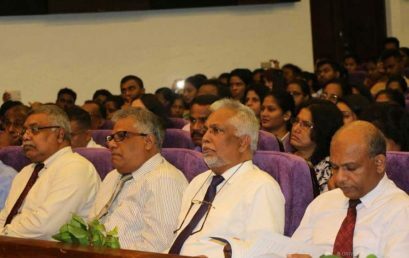 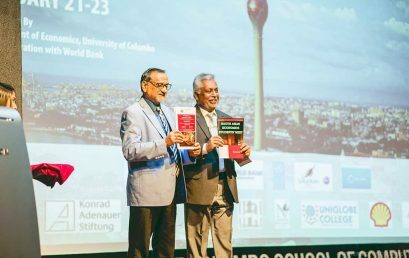 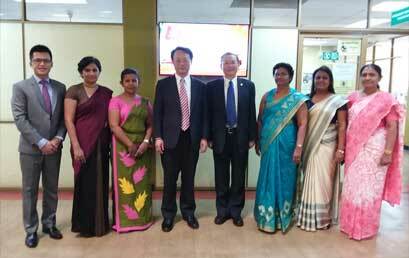 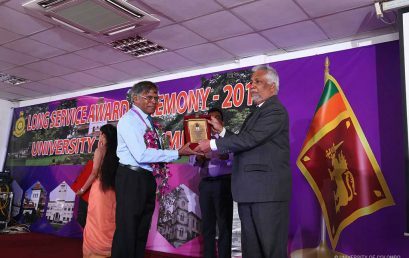 The Vice-Chancellor, Senior Professor Lakshman Dissanayake, Dean-Faculty of Arts Senior Professor Premakumara de Silva were presided over the ceremony. 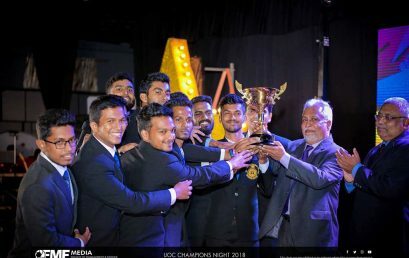 This programme is to be continued up to 14th February with various events. 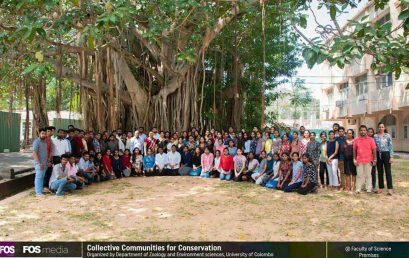 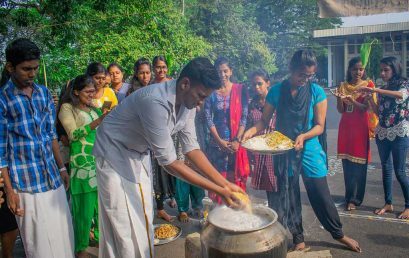 Thai Pongal Festival Celebration in 2019, organised by the students of the Faculty of Law was held on 18th January 2019 at the Faculty premises.